No videos found for plate number 8760AA0 in Alabama, United States. click here to add a video. No owners found for plate number 8760AA0 in Alabama, United States. click here to add an owner. 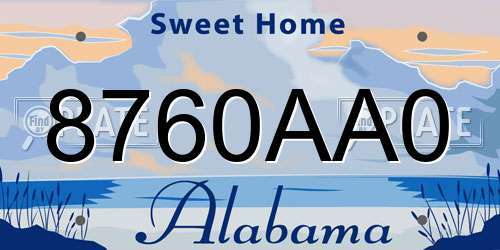 No related websites found for plate number 8760AA0 in Alabama, United States. click here to add a related website. 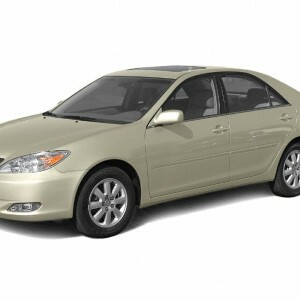 Toyota will notify owners, and dealers will seal the air conditioning condenser unit housing and install a protective cover on the airbag control module, free of charge. The recall began on February 5, 2014. Owners may contact Toyota at 1-800-331-4331.